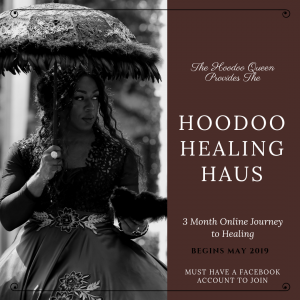 Thank you for visiting, I am Co.Meadows "The Hoodoo Queen," a descendant of African Spiritual Priest and Priestess and gifted Spiritual Worker,Diviner, and Healer. Through my families spiritual gifts that I have been anointed with, we have create space that you can feel assured that you are receiving authentic West African, West Inide, and African American Spiritual, Holistic and Practical services and products. You will find healing, regarding many life conditions for example love, prosperity, health, and justification. Through these traditions you "may" discover many great spiritual benefits by the way of my Ase' (power) and the Ase' of the Spirits that will work on your behalf. 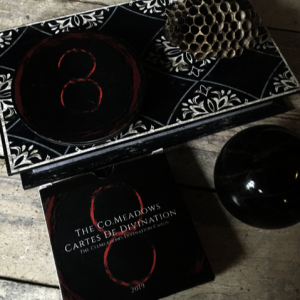 Co.Meadows was born into three major family lines of Spiritual Healers, Priest, and Shamans the Meadows, Parkers and Del a Pound families. These families were known in the spiritual community of Lafayette, La, Central Alabama and the State of Georgia dated back to the early 1800’s; in West African, West Indie, African American, and Native Indigenous traditions. Here you will be blessed with many products, remedies and services that are nearly 200 years old by these family lines. 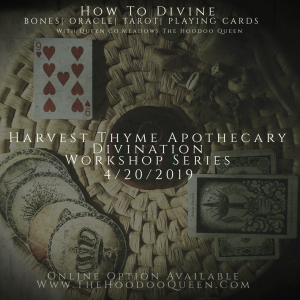 These products are provided by the hands of " The Hoodoo Queen"; through the brand of spiritual, and all natural holistic products, and services, Co. Meadows Conjure. 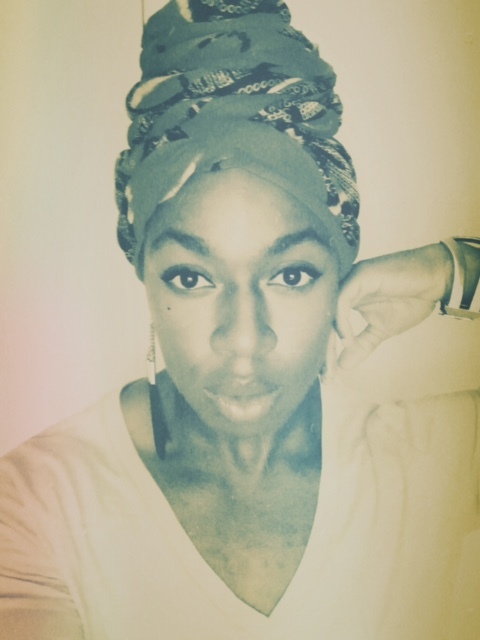 With the Ancestors ability to “Make Something out of ANYTHING,” “Bringing change to Life Matters,” , and/or " Summon necessary Spirits or Energies," to work on the behalf of the community (clients) the term Conjure is used proudly.You will find many amazing products from candles, oils, gris gris, and services to name a few. Go to Shop Conjure where you will find spiritual products and services that will truly make a change in your life. Beni Ou, Co.Meadows "The Hoodoo Queen"